A doctor slated to be the new chief of emergency medicine at St. Michael's Hospital in January plans to venture out into the community when she starts next year to get to know the population she will serve. It's a way to meet people most affected by frontline issues, says Dr. Carolyn Snider, an emergency physician at the Winnipeg Health Sciences Centre and a University of Manitoba associate professor. Those most affected often have the best insights, she added. 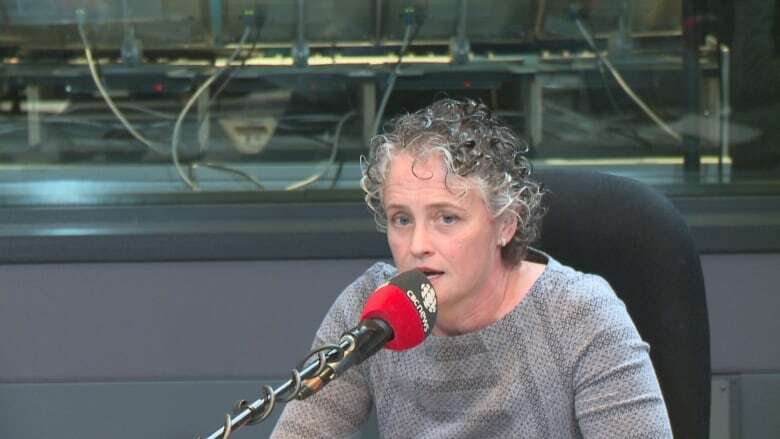 "So often, we come up with a solution without asking the people who are affected what the solution might be," Snider told CBC Radio's Metro Morning on Monday. "We need to work together in partnership to try to develop some of the solutions that might actually work." When Snider steps into her new position on Jan. 1, her career will be coming full circle because she began as a medical resident at the Toronto hospital 10 years ago. The downtown hospital reflects her values, she said. "St. Michael's Hospital is known, not just in Toronto, but across the country and internationally, for its work with disadvantaged and marginalized populations," she said. The hospital is "one of those places where you really see what's going on in society and what's coming and what's going to be a long-term issue in society," and one of its key values has always been helping the poor and the sick, she said. "Coming back to St. Michael's Hospital is really important and exciting for me because that's always been a big part of how and why I practise medicine." In Winnipeg, Snider helped disadvantaged communities tackle addiction and worked with youth affected by violent crime. Currently, a meth crisis is gripping Winnipeg, a problem she fears will head east. At the emergency department of the Winnipeg Health Sciences Centre, there are up to five or six patients a day who are psychotic because of the drug. "The burden on the emergency department is huge. The burden on the community and the potential for violence with that drug is huge," she said. Emergency rooms play an important role in dealing with addiction and violence issues because of the nature of the frontline work, she said. In emergency rooms, Snider said doctors and nurses see a wide range of humanity. "In its busiest moments, you are trying to put one foot in front of the other, but you see so much humanity in the emergency department. You see people in pain and you want to try to take away that pain," she said. "You can reassure people who have come in quite worried, and sometimes, you have to tell them some of the worst news that they'll get in their lives." Snider said there are many moving parts to an emergency department. "The diversity of emotion you feel and work within in the emergency department is quite vast. It's quite a privilege to be an emergency physician," she said. "I love the opportunity to make a difference in a short period of time, to get to know patients really well in a short period of time on sometimes their hardest days, and to try to make that a little bit better." 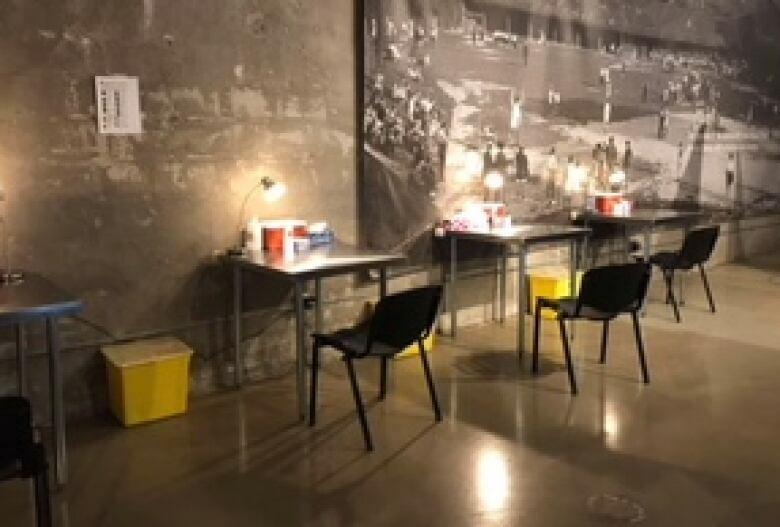 St. Michael's Hospital is near Moss Park, where there is an overdose prevention site, and Snider said she hopes to be as supportive as possible of the work being done there. "We need to support and be active in these prevention sites in the harm reduction part of it, as well as making sure that we have a space and a place for patients to go, when they are interested in detoxification or long-term help in stopping whatever their addiction may be."